I'm a little sad that we don't have a second floor on yet, but I can definitely tell there has been a lot more work done. At first it looked the same to me, but then I forgot that our garage wasn't framed on Thursday. The more I looked at it the more I was amazed at the changes. I just remember how our neighbors house went from just a foundation to two stories in four days. That looks wonderful! The 2nd story will be there soon! I am enjoying the pictures! Your house is gonna be insane!!!! So happy for yall!!! Looks great! 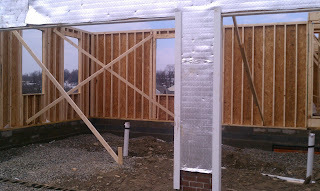 I am going to be posting our framing pics too. From here on I think it starts to go pretty fast!! Stephanie, I have no idea how big the crew is. 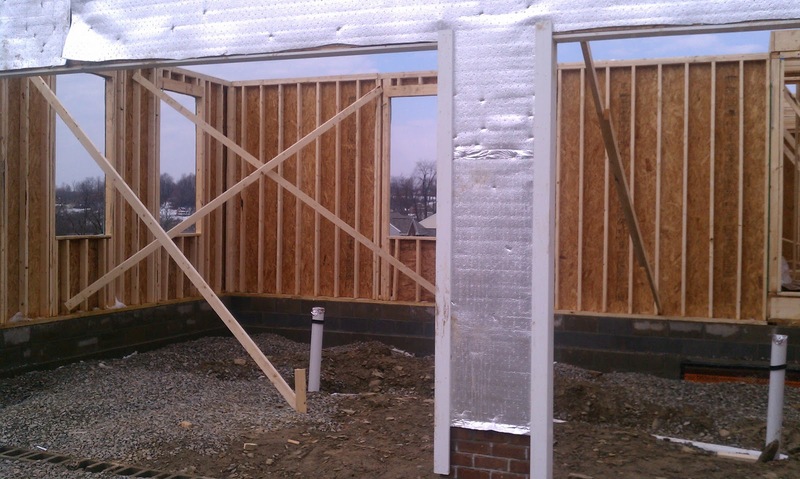 On Thursday my rep said the lot was swamped with the framers. Thanks India and Sarah. F M start posting those pics, lol. Looks great! Wow, we are going to be neck and neck to the finish line. Things are starting to happen fast now, aren't they?